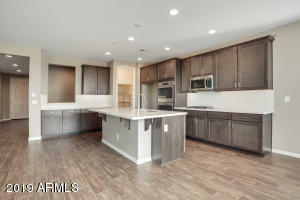 New District within Verrado called Marketside. 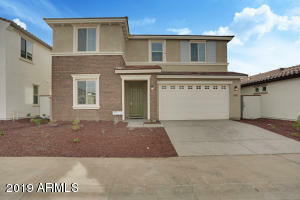 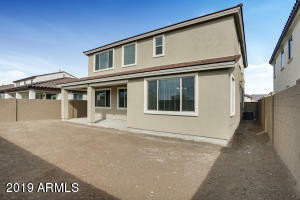 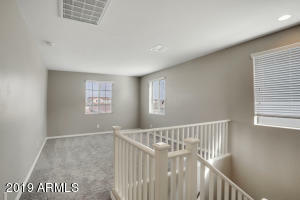 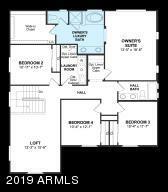 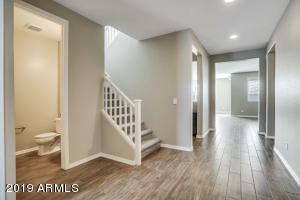 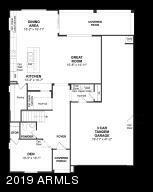 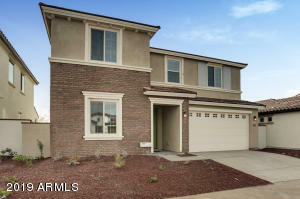 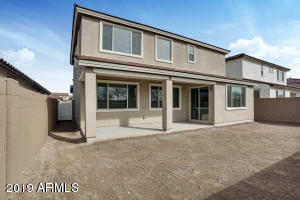 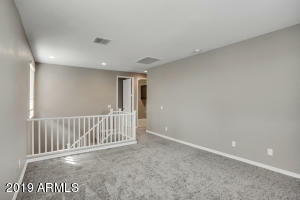 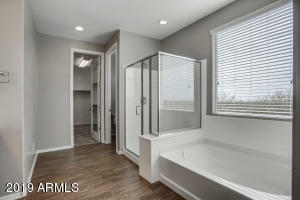 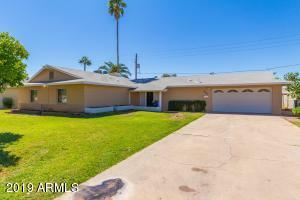 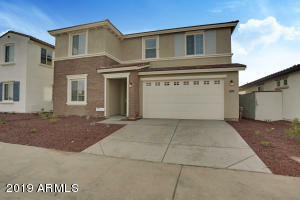 Beautiful two story home with extended Great Room, 4 bedrooms, Den and loft. 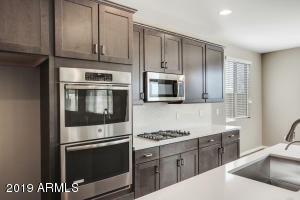 The gorgeous gourmet kitchen includes 42'' maple cabinets, gas stainless steel appliances, granite countertops and large Kitchen Island. 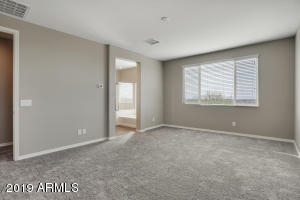 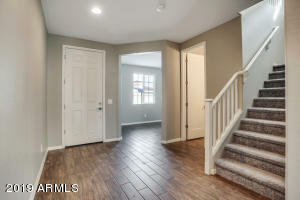 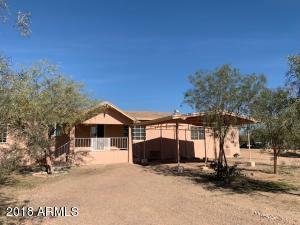 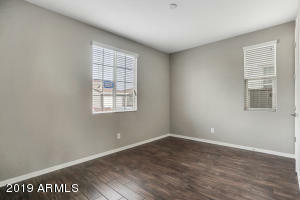 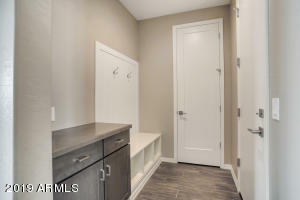 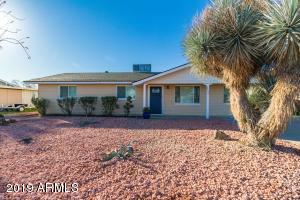 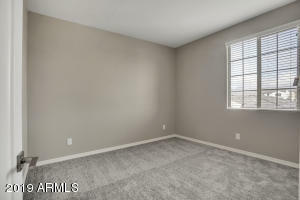 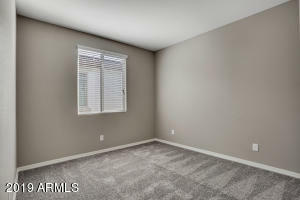 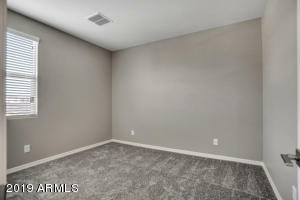 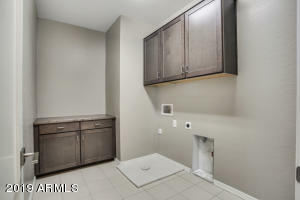 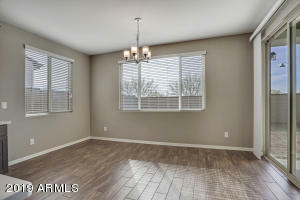 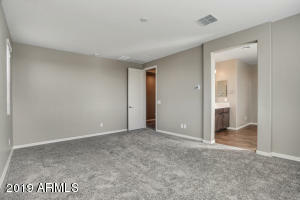 Other features include 2'' faux wood blinds throughout the home, Upgraded carpet and pad, wood style tile, pre-plumb soft water loop, plus so much more. 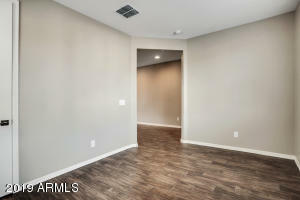 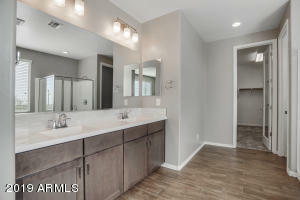 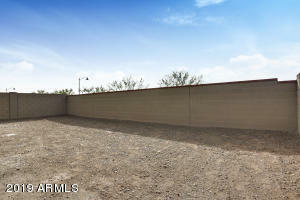 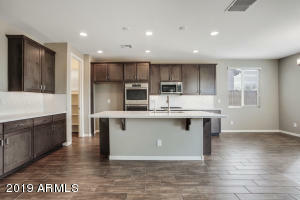 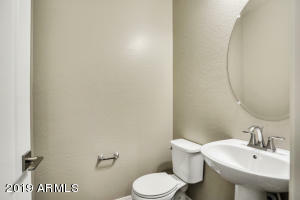 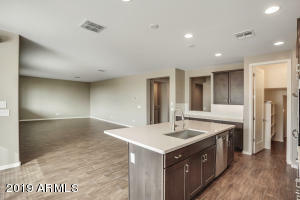 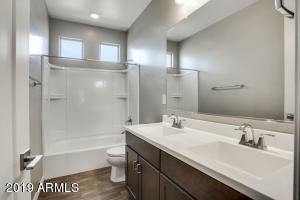 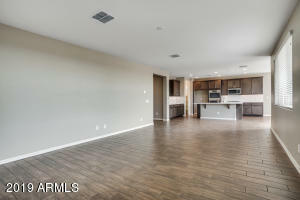 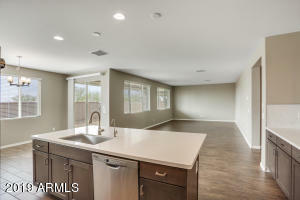 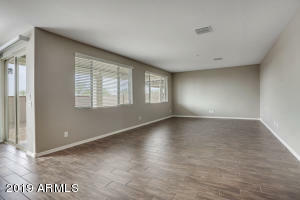 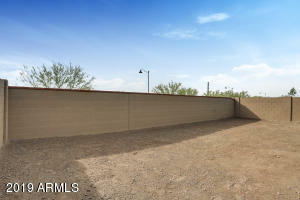 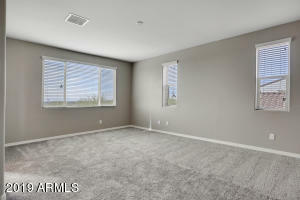 Come and make this home yours today and enjoy all of the Verrado amenities! 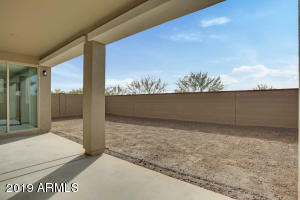 I-10 North on Verrado way left (west) on Mc Dowell Rd take a right (north) on 210 to Almeria Rd go right on Almeria Rd to the home on the left (10th lot on the left).